A little rundown of what's floating around my brain as per my Pinterest account. Oh, the reason for my current inability to form complete sentences? The FOUR MONTH REGRESSION. How the hell did I forget about this? It wasn't as bad with Dell Harper since she was a better sleeper than Deeds, but she went through it. I feel like I have a six week old. He started Friday. I am over it already, but it looks like I have about a month of this nonsense. WHHHHHHYYYYYYYY???? It seems like feeding a baby all night would be enough of a calorie burn to get me a bikini bod, but apparently I have counteracted all the nursing with eating all the (fried) oysters. Enter the Flat Belly Food List. Sadly, Key Lime Pie and Fried Seafood (capitalized out of respect) are not among said belly-flattening foods. I'm not a huge fan of sweets in the morning, and have been needing some new breakfast ideas. 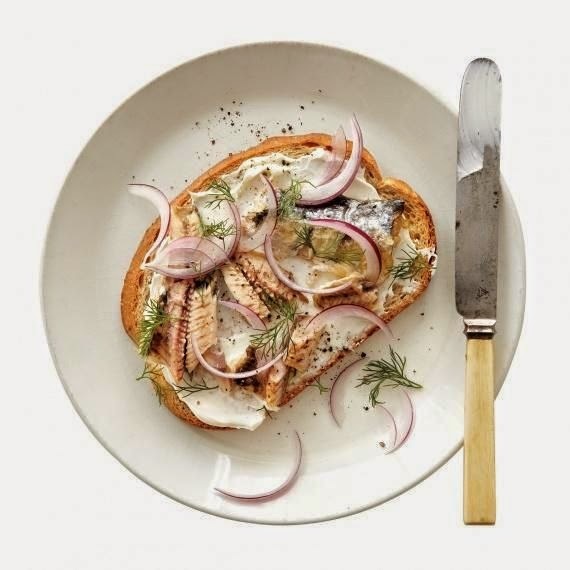 This article from Martha Stewart's clean eating specialist has some great ideas. How sick are y'all of the phrase clean eating, by the way? I'm soooo over it. Especially all the various permutations which are completely off base. I get the original concept, as promoted by Tosca Reno- my old trainer was a fitness competitor and a huge proponent of it. But now everything is clean this clean that, blergh. How cute are these? Publix down here has been having 2 for 1 on pre-cut watermelon, and I have been eating mass amounts of the stuff. 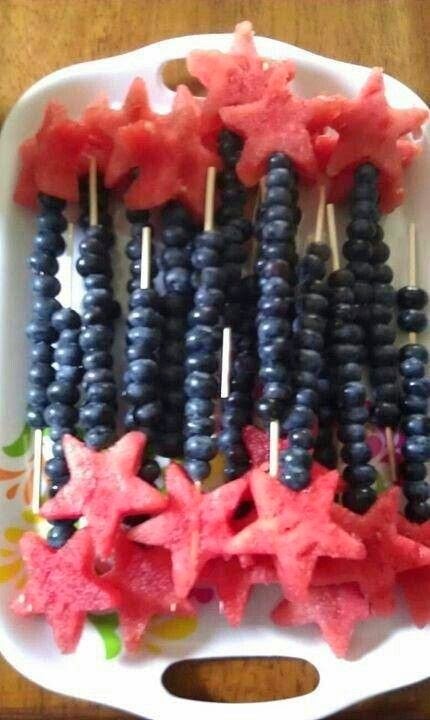 Watermelon in the summer? Heaven! I feel so decadent and wasteful buying the pre-cut stuff- makes it extra tasty. I need to make these for DH- she is always misplacing her glasses. Like mother, like daughter. Maybe I should make a pair for me as well. 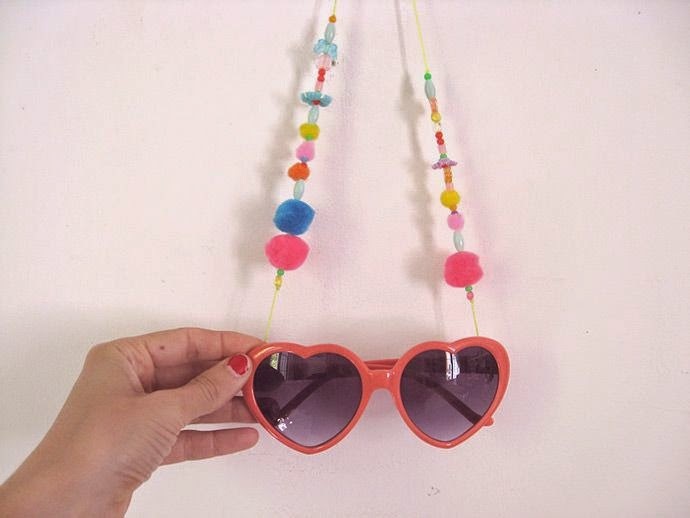 Wouldn't want to lose my $9.99 gas station shades. Finally, as soon as Morgan gets down here to lend me a hand, I think these are in order. 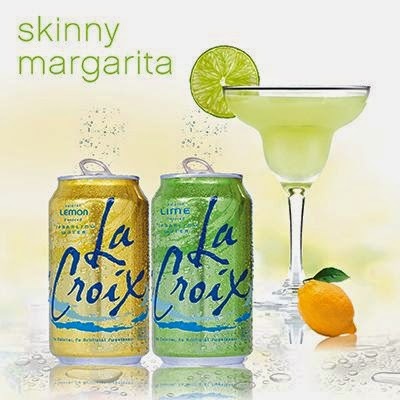 They combine three of my favorite things- La Croix, margaritas, and pretending to be dieting. What more could I girl need? Does it count as Clean Eating if I eat cheese and crackers on a clean plate and drink wine from a clean glass? Sure. Let's go with it. Ugggggg sleep regression with L hit at 5 months and I very clearly remember just wanting to run away. She was such a bum sleeper to begin with, it just seemed like insult to injury. But what I hear you saying is even my newly minted good sleeper will make me live through this ruckus again?! Say it ain't so! Add "super foods" to the list of healthy living phrases that make me want to punch a kitten. I get it, I get it - I'll eat the damn kale! GAH, no sleep is the worst! I hope it passes quickly. And clean eating - BLAH. Too many pictures of boring food on instagram followed by #cleaneats. That does not make me want to run to my kitchen and cook people! I wish I could train my tastebuds to like LaCroix so I could kick my Diet Coke habit. Thus far, they are resistant. But they do like margaritas! Enjoy the beach! So sad that fried food and dessert aren't on the flat belly food list! I'm going to have to consult that list once our baby girl makes her arrival this August! Hi! I used to follow you before you were even pregnant. For some reason I lost you but I am glad I found you again. Now I'm going to go back and skim your older posts. DH is darling. Sleep regressions are for the birds. You hear that, Deeds? The birds!!! Sorry mama, hope it ends sooner than later for your sake!! And can I say I love you for saying how much you hate the phrase clean eating? I'm right there with you. Hazel was fine at four months (8-10 hours/night!) 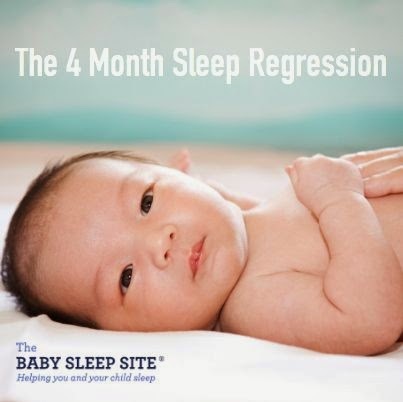 but sleep regression hit big at five months - we blamed teething, but who knows. At six months she still hasn't returned to good sleeping. SIGH.